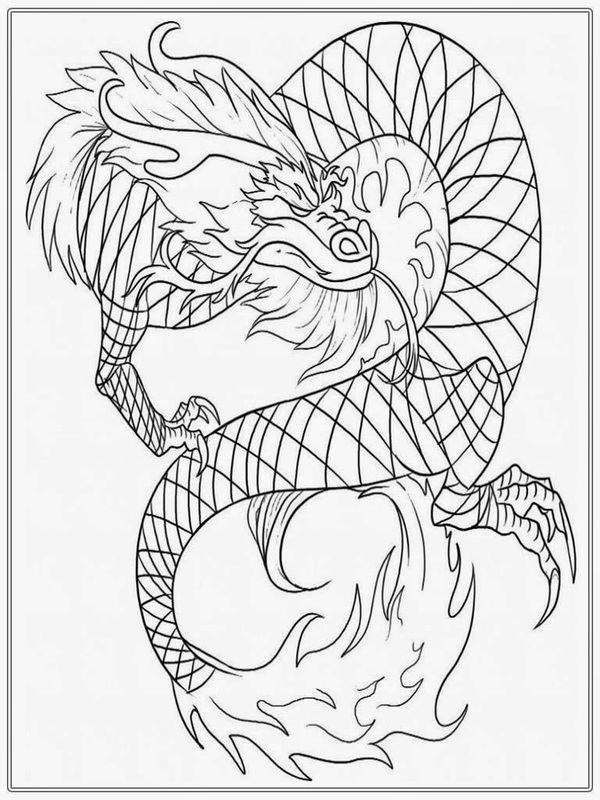 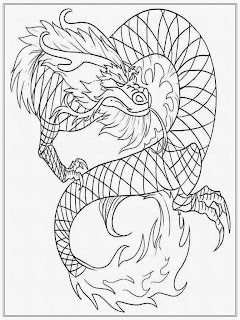 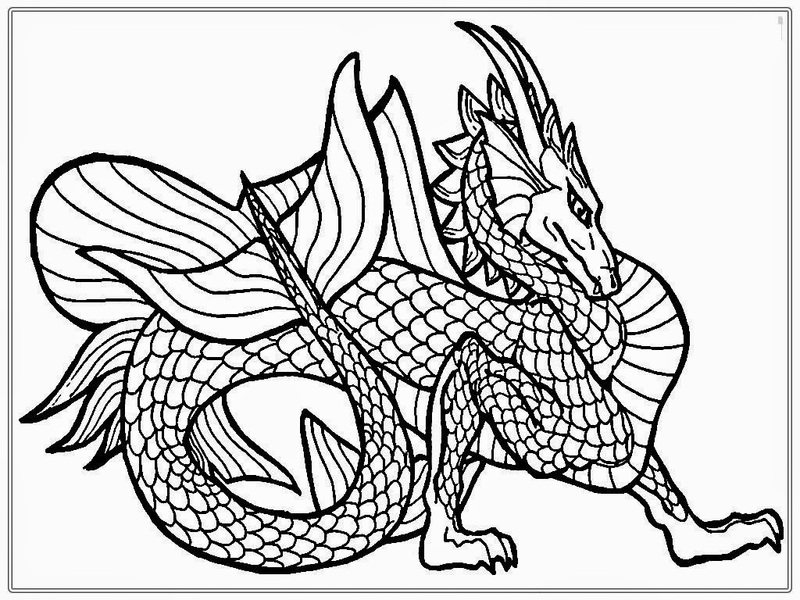 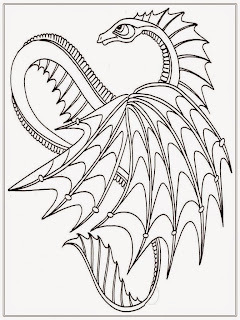 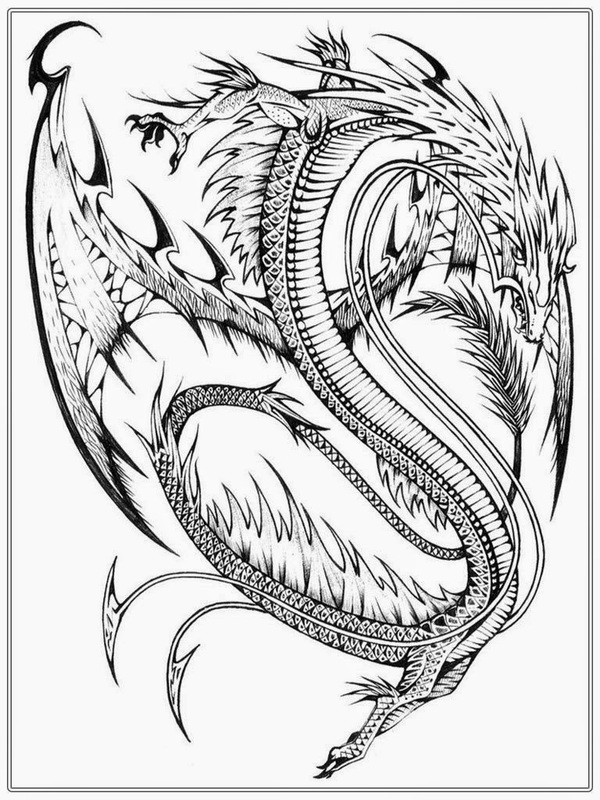 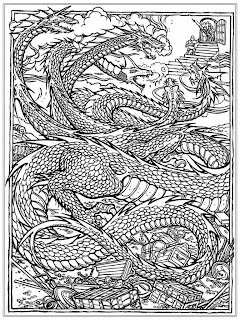 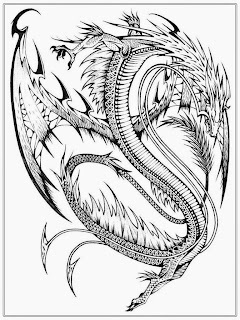 Chinese Dragon adult coloring pages free printable. 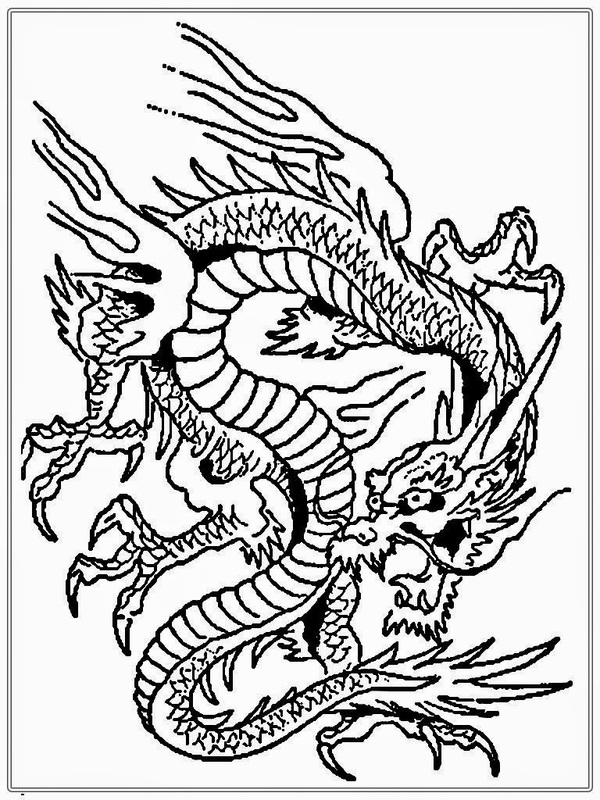 Dragon is a mythological representation of a reptile. 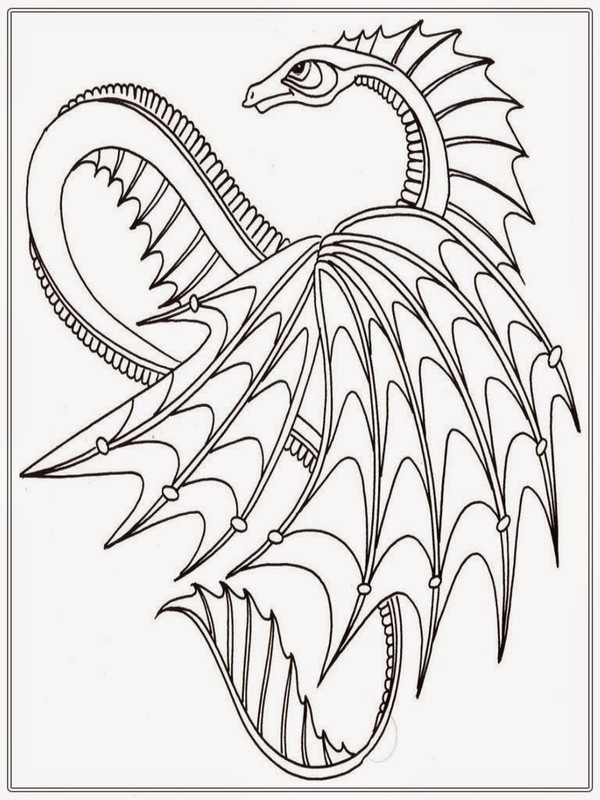 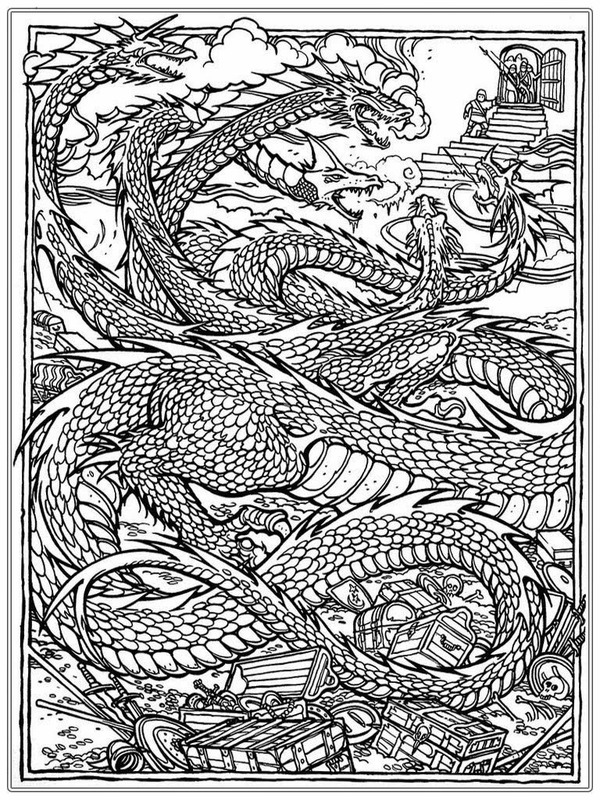 In antiquity, dragons were mostly envisaged as serpents, but since the Middle Ages, it has become common to depict them with legs, resembling a lizard. 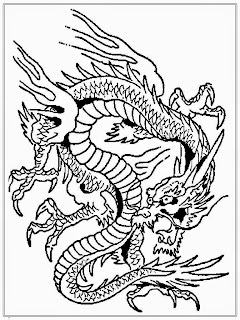 There are two distinct cultural traditions of dragons: the European dragon, derived from European folk traditions and ultimately related to Greek and Middle Eastern mythologies, and the Chinese dragon, with counterparts in Japan (namely the Japanese dragon), Korea and other East Asian countries. 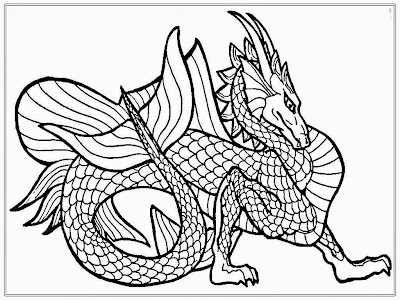 Though most people can easily picture a dragon, people's ideas and descriptions of dragons vary dramatically. Some dragons have wings; others don't. 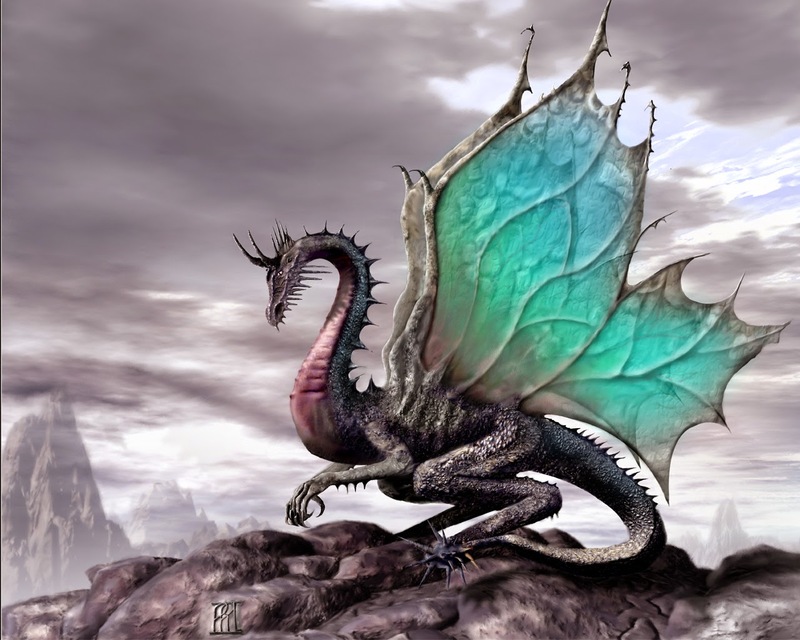 Some dragons can speak or breathe fire; others can't. 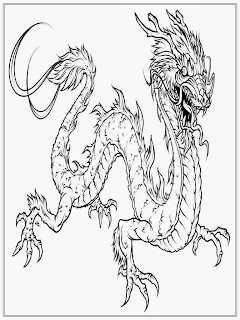 Some are only a few feet long; others span miles.